Hung Huynh, the Season Three winner of Bravos hit series Top Chef, will host a kosher dinner, Sunday, Sept. 14, at Builders Appliance Center (BAC) in Englewood. Chef Hung was born in Vietnam and received culinary training in French and Asian cuisine at the Culinary Institute of America. A world traveler, he speaks four languages and his food philosophy is Mediterranean-Asian fusion. He is currently the executive chef at Solo, a top kosher restaurant in New York. The event will feature Chef Hung demonstrating his culinary mastery followed by a sit-down dinner. Dietary supervision will be provided by Scroll K  Vaad Hakashrus of Denver. Top Chef is a grueling culinary competition that features 15 nationally selected chefs who vie for the coveted title. Last years show, which Chef Hung won, was set at the Fountainbleau Hotel in Miami Beach. Judging the show were Ted Allen, Padma Lakshmi, Tom Colicchio, co-founder of Craft Restaurants, and Gil Simmons of Food & Wine magazine. Were very fortunate to have obtained Chef Hung, says Ken Jensen, president and CEO of BAC, whose appliances are Star K certified. 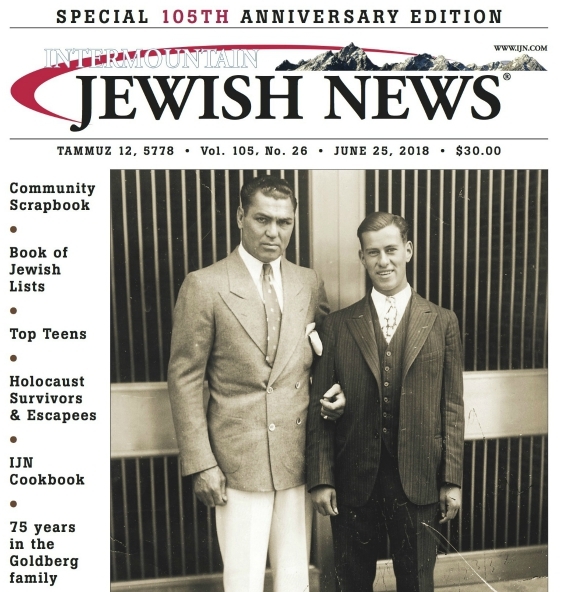 All of us are excited to have a kosher chef of the caliber of Chef Hung come to Denver for a special event dinner, says Rabbi Marc Gitler of EDOS. The event will take place at BACs showroom headquarters located at 1880 W. Oxford Ave. in Englewood. Information: (303) 641-7504.